Well I think for the most part we are all at the tail end of this lovely cold that has been passing through our home. After I posted last time about Makenzie feeling better she decided to make a liar out of me by having a full fledged coughing fit.It was a Barky, croupy, breath stealing cough. I yanked her out of bed and we went straight into the bathroom and turned on the hot water while I called the doctor. As we sat in our steam bath Makenzie's cough lessened and loosened up. Then we headed outside and hung out on the porch all wrapped up in a blanket. The doctor called back and Erica headed out to pick up an oral steroid for Miss Makenzie. I debated whether or not Makenzie needed it and whether or not it was worth weakening her immune system in a house full of sick people. She was not wheezing and her cough had completely stopped so I decided to not give it to her unless the cough came back but it felt good to just have it in case. I never ended up needing to give it to her and she has not had anymore attacks like that sense. 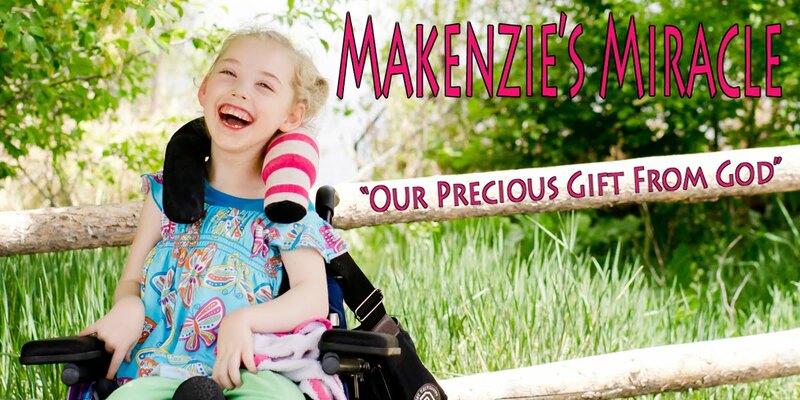 Makenzie has also been doing super in therapy these days! Her PT came a couple of days ago and decided to try to adjust Makenzie's walker into a full upright position instead of leaning forward to see how she would do. She seemed to be pushing really hard that day to figure out how to get Makenzie to the next step in her walker. I had no idea why she was so adamant about trying this but today I found out and am so excited! However it is still a surprise to many people so I will have to tell you why this is so important and exciting another day! Back the the upright position in the walker...... Makenzie ROCKED it! This is so so good because it now means that she is getting much better weight through her hips! She is also taking much better, stronger steps. This is huge! I am so proud of her!! Seeing her straight upright and moving still makes my heart skip a beat with every step! There is so much going on around here! So much more to say but for tonight I am going to ignore the mess in my kitchen and head to bed! I think, as long as everyone cooperates, I may just be able to sleep in tomorrow morning! Yippy!!!! I think it is wonderful that you were able to stave off medication with humidity. We do that in our home, too. I also like what your PT did to help Makenzie.